It was a busy weekend for search and rescue teams in Pitkin County, Colorado this weekend with a rescue on both Saturday and Sunday. 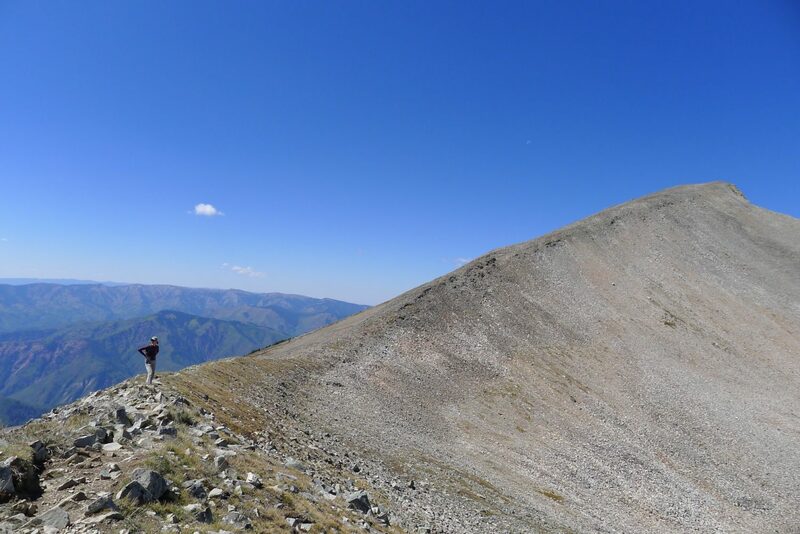 At approximately 4 pm on Saturday 8th September, the Pitkin County Regional Emergency Dispatch Center received a call from stranded hikers on Mount Sopris, stating they were “cliffed out”, cold, and scared. Mountain Rescue Aspen was mobilized immediately, and three ground teams were deployed, one of which consisted of two ATV’s. In addition to the ground teams an air team was deployed, Flight For Life helicopter, Lifeguard 2, out of Frisco, Colorado. The mission consisted of 21 Mountain Rescue members and Flight For Life members. The hikers were able to give their location to rescuers using the built-in compass app on their iPhone. Teams made contact with the hikers at approximately 7:00 pm, and teams on the ground were then able to extract the uninjured hikers and were back on the ridge by approximately 7:12 pm. All members of MRA were out of the field at 11:00 pm. Then yesterday, September 9, 2018 at approximately 1:30 pm, an off-duty Deputy with the Pitkin County Sheriff’s Office notified the Pitkin County Regional Emergency Dispatch Center of an injured hiker in the area of the Maroon Bells. It was reported that a 70-year-old female had fallen on her way down from Crater Lake and had sustained injuries from her fall. Mountain Rescue Aspen was notified and a rescue operation was established. 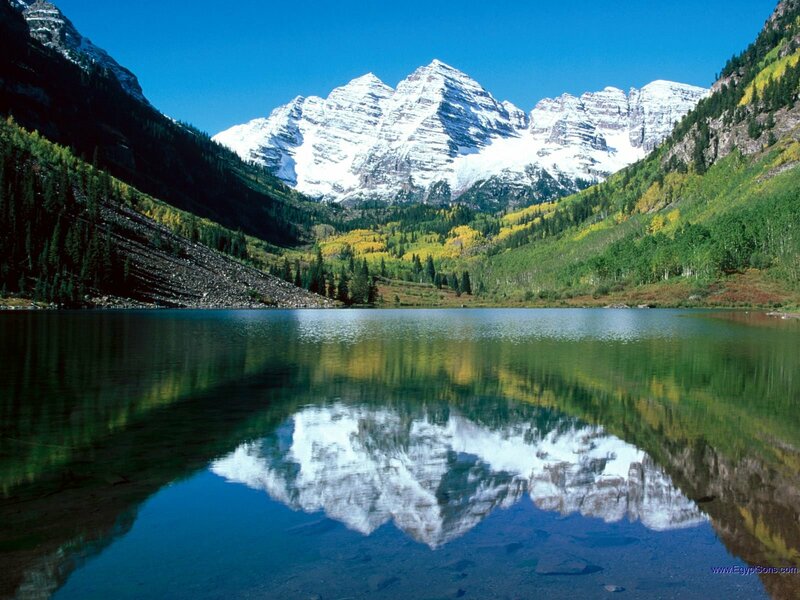 Crater Lake is located in the Maroon Bells Wilderness Area and sits at 10,076 ft above sea level, approximately 3 miles Southwest of Maroon Lake. Deputy Buglione encountered a woman who had fallen in a rocky section approximately 10-15 minutes from Crater Lake and injured her knee and face. Deputy Buglione and others attempted to help the injured female walk down on her own, but it was determined they were going to need assistance with the effort. Mountain Rescue Aspen deployed from the CB Cameron Rescue Center and proceeded to the reported location. Deputy Buglione relayed information to Dispatch until a rescue team was on the scene. The female patient was assessed in the field, placed into a litter wheel, and transported to the Maroon Lake parking area. The patient made her own way to Aspen Valley Hospital to seek treatment for her injuries. All Mountain Rescue team Members and Sheriff’s Office personnel were out of the field by 5:00 pm. 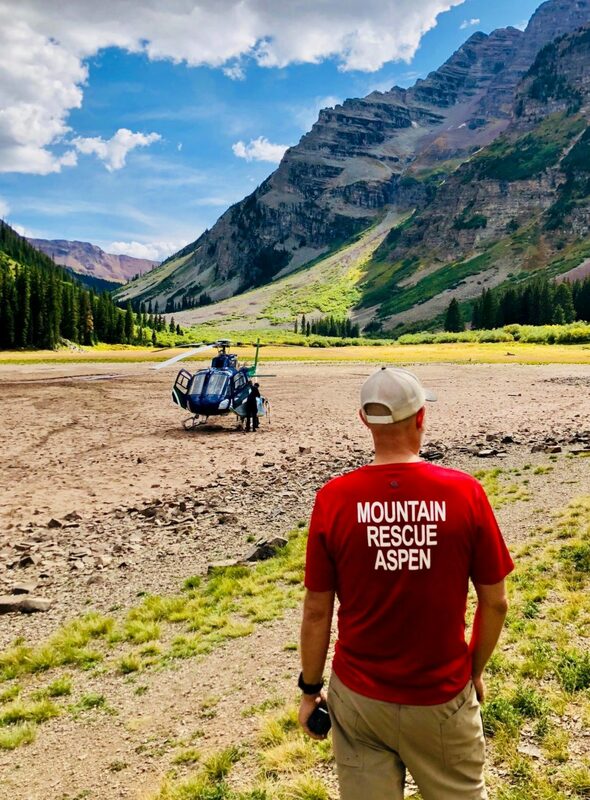 The Pitkin County Sheriff’s Office would like to thank the all Volunteer staff of Mountain Rescue Aspen and Flight for Life for their efforts and take the opportunity to remind the public to be prepared for unknown emergencies while hiking and recreating in the wilderness. Mountain Rescue Aspen and the Pitkin County Sheriff’s Office would also like to remind hikers to pay close attention while you ascend a trail because the trail may look different on the descent.